I got a cute package from just4girls.pk . 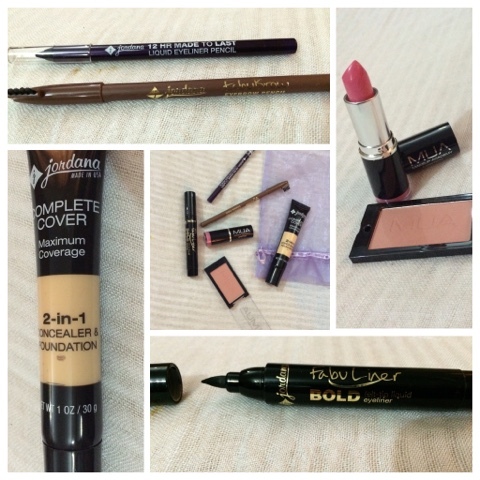 They package contained some products by Makeup academy and Jordana cosmetics Pakistan . 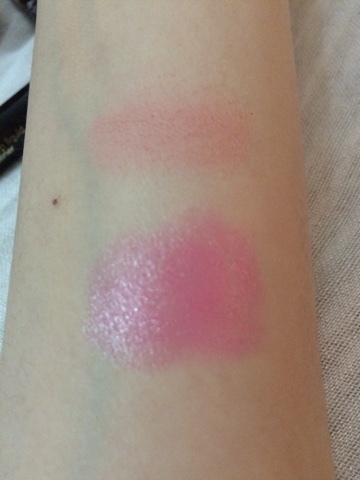 I got one blusher and one lipstick by Makeup academy in the package , Lipstick shade is called tulip and its a very pretty pink shade , its sheer but you can built up the shade intensity 😊, blusher is a very pretty dusky shade you can wear it whether you are fair or wheatish in complexion but it wont be visible on dark skintones . 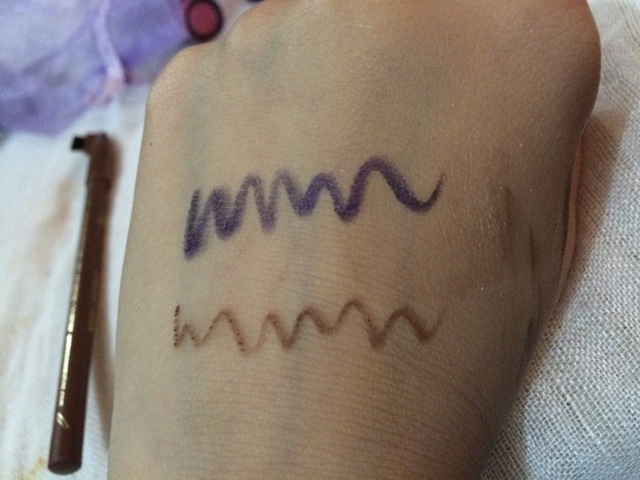 there is an eyebrow pencil in shade taupe which would be suitable for people with light hair because its a medium brown shade and after application on dark brows it looks a little muddy . 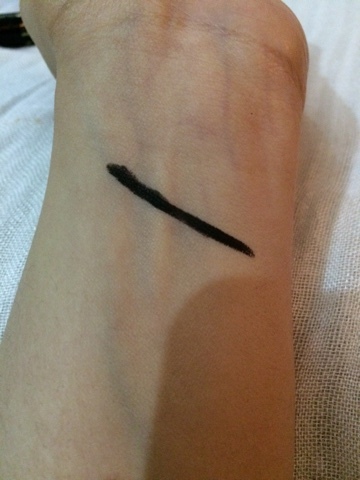 I got a dramatic bold pen liner by Jordana Pakistan , if you love dark black bold liner then its just for you . 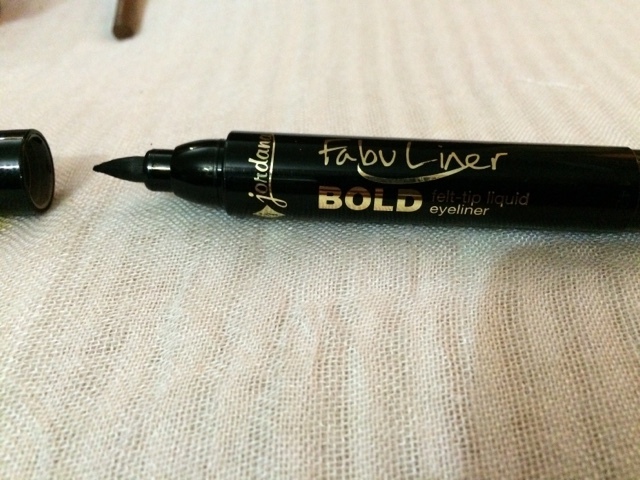 It applies really black and thick so i am afraid if you are a person who wear thin eyeliner its not for you otherwise its perfect . 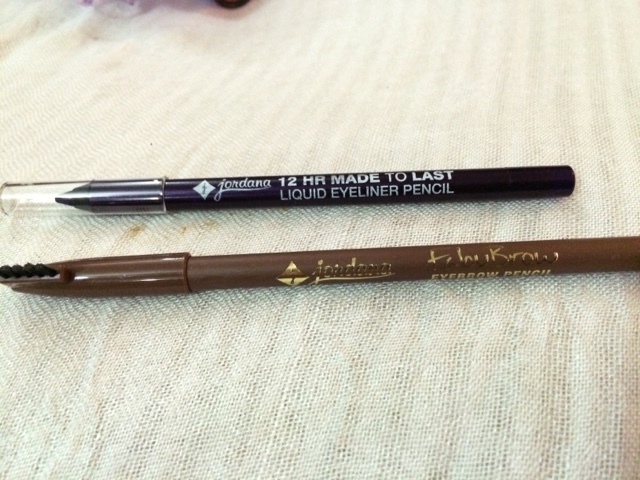 Lastly the most amazing product by Jordana Pakistan . 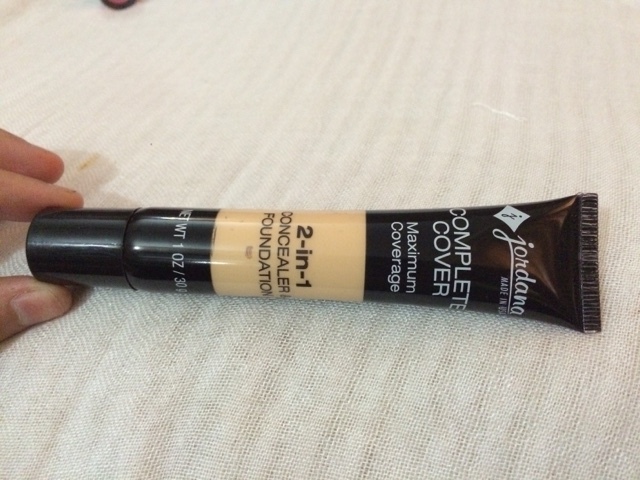 Its their amazing complete cover foundation .. 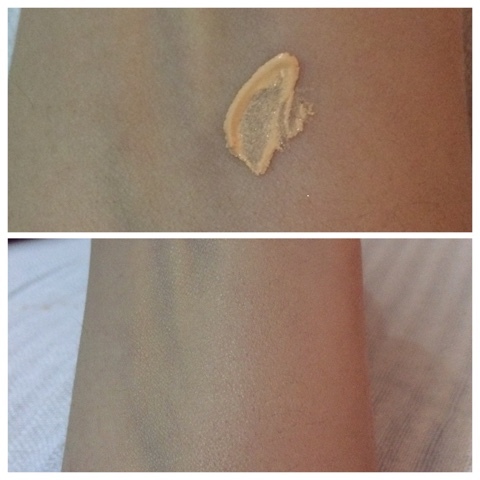 If you suffer from any skin condition and looking for a foundation that would provide you with full coverage its perfect for you and i highly recommend this foundation . 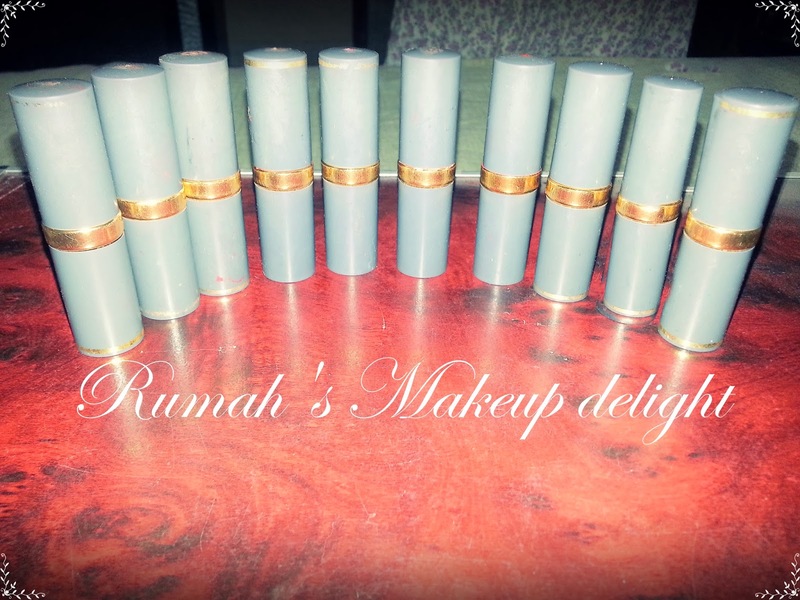 Complete Range of Jordana cosmetics Pakistan and Makeup academy products is available Now on Just4girls.pk ♥. Have you ever shopped rom Just4girls.pk ?? How was your experience ?? 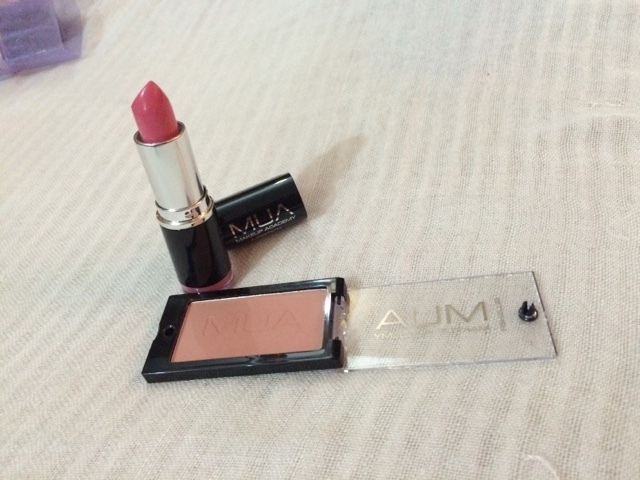 Disclaimer : I was sent this package for review but i have shared my honest opinion about every product !